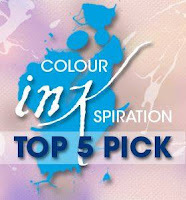 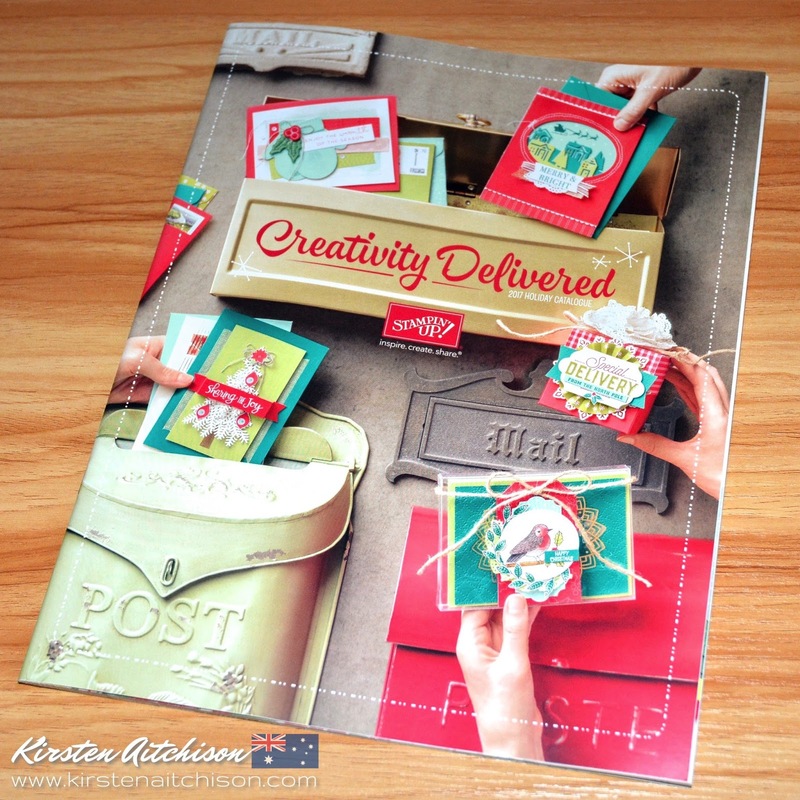 The next Holiday Catalogue product I'd like to share with you is the Watercolour Christmas Project Kit. 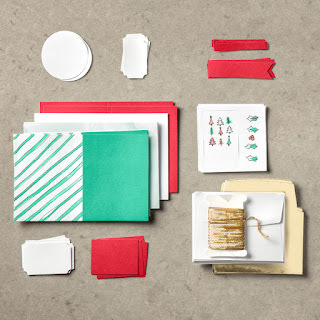 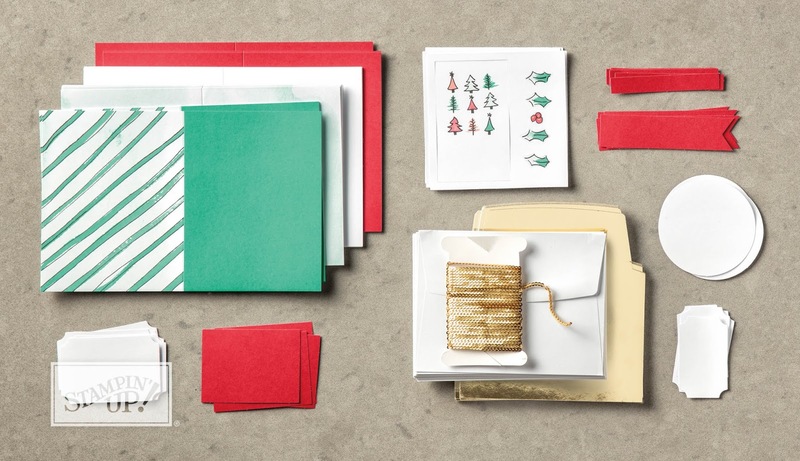 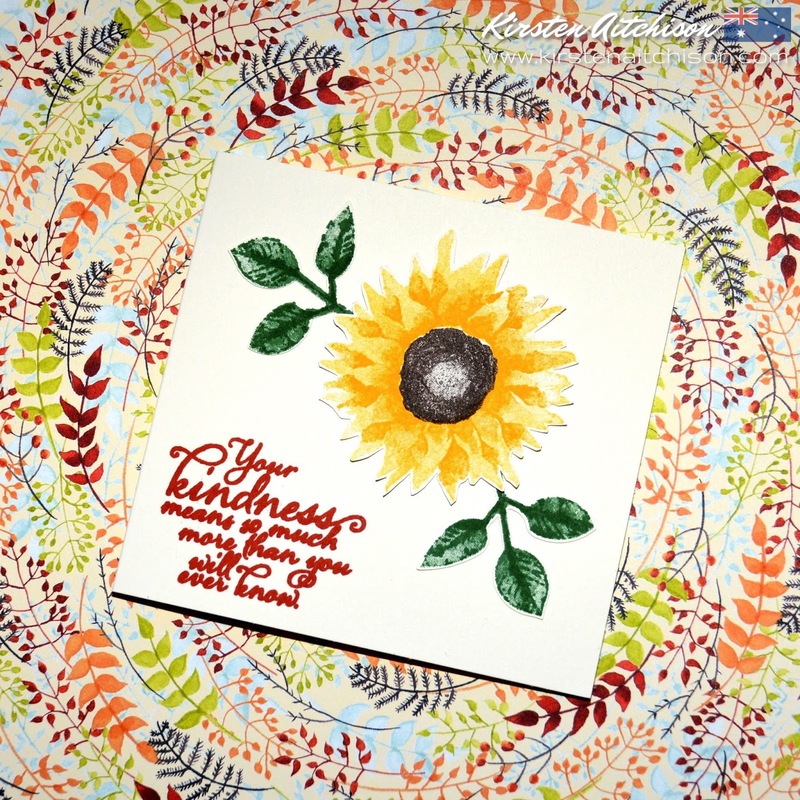 Whip up 20 beautiful Christmas card in no time at all with this simple and easy to use kit. 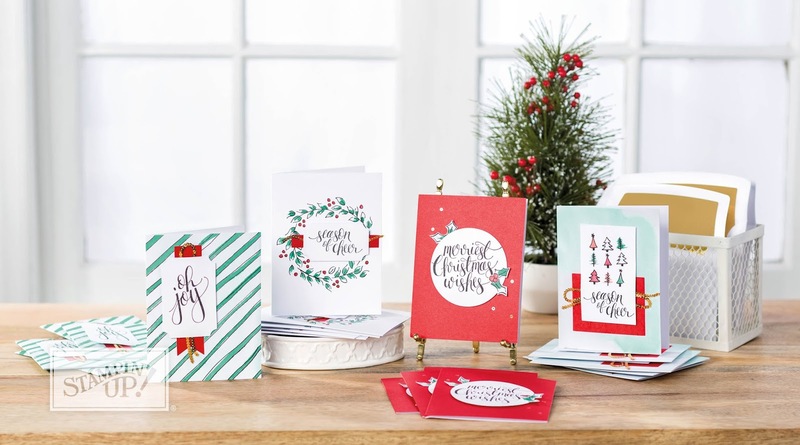 This kit includes all the components you'll need to make 20 Christmas Cards (5 each of 4 designs) and co-ordinates with the Watercolour Christmas stamp set (sold separately). 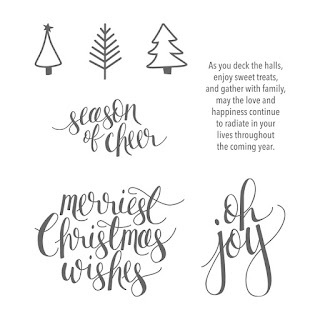 In addition to the Christmas stamp set, the only items you'll need to complete these cards are Black ink (Basic Black Archival or Tuxedo Black Memento Ink), Fine tip glue, Stampin' Dimensionals and Fast Fuse (or you can use your favourite adhesives). 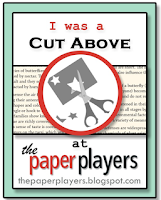 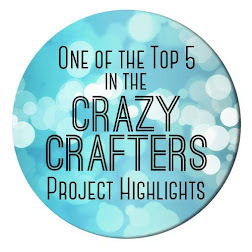 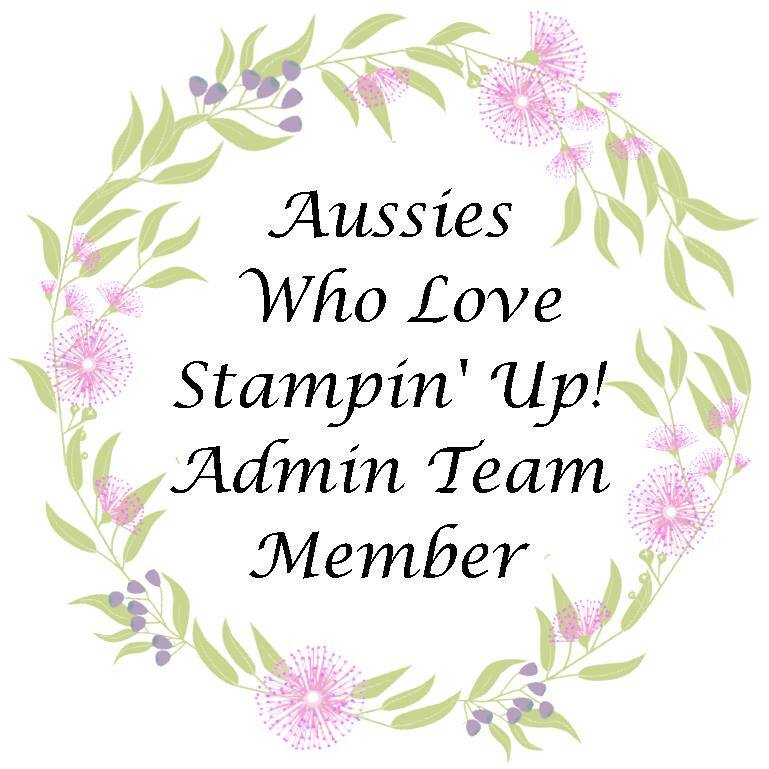 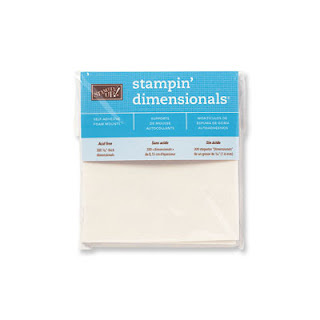 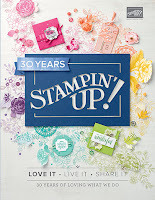 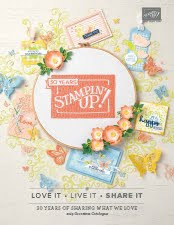 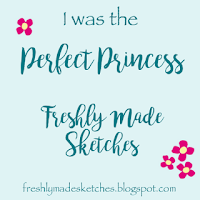 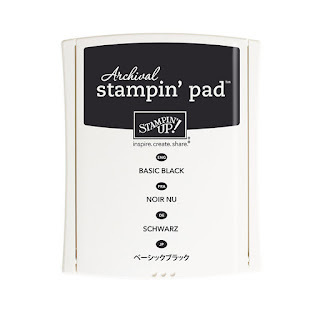 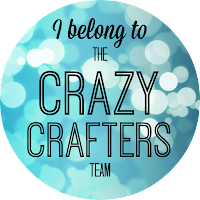 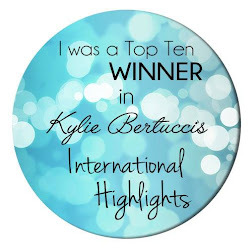 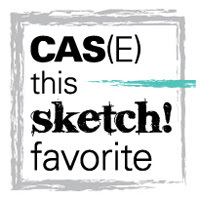 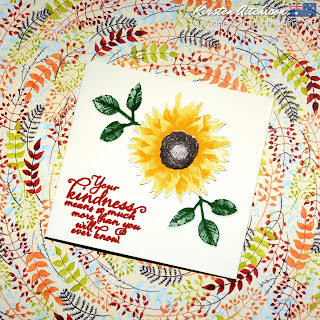 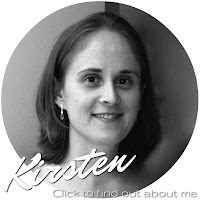 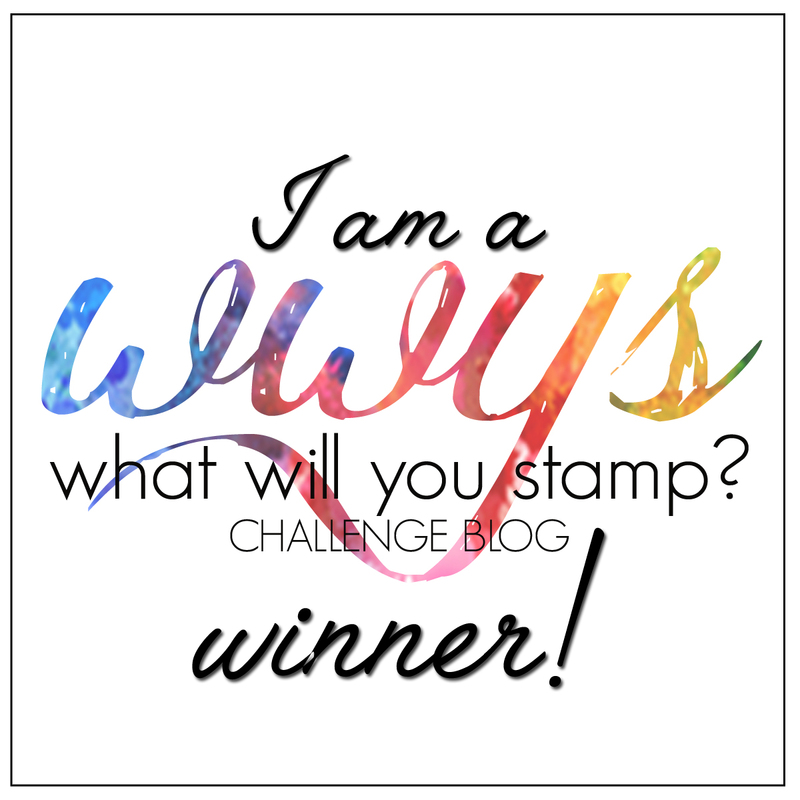 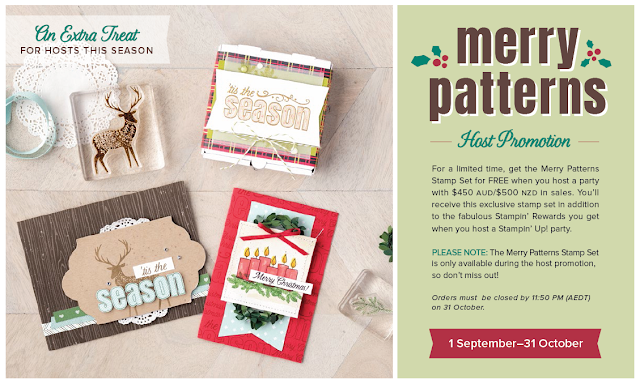 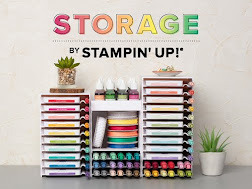 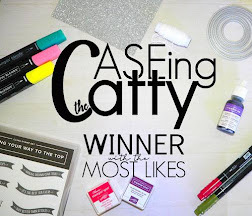 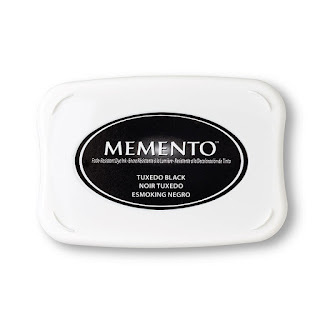 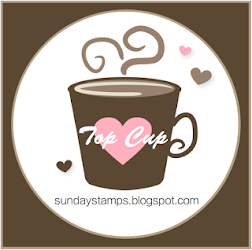 Check out this wonderful video from Stampin' Up! 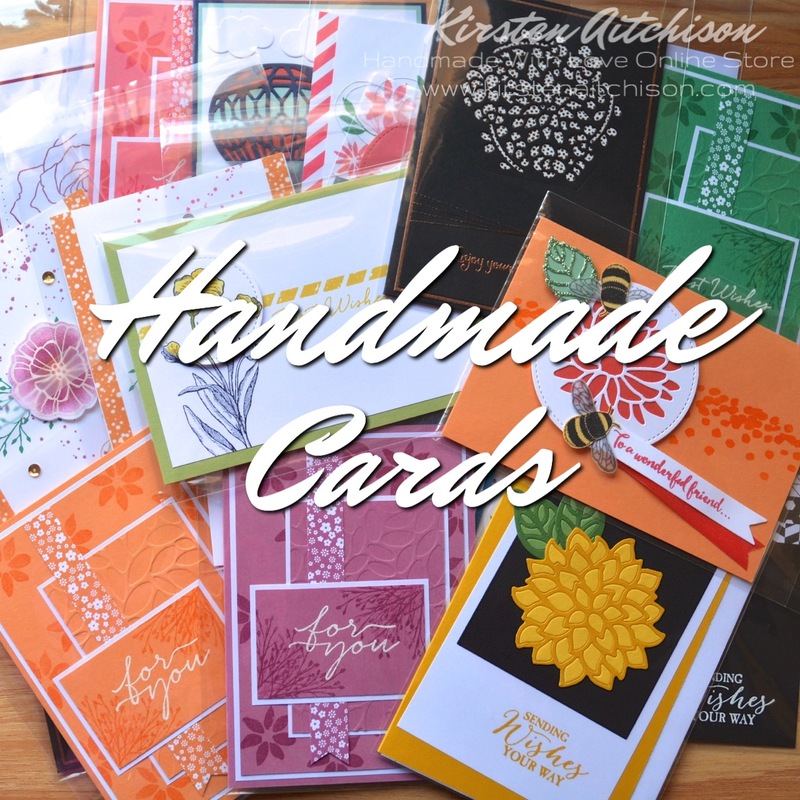 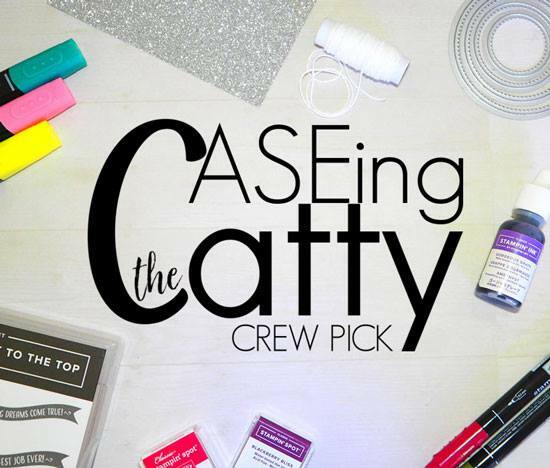 showcasing this project kit with some handy tips for completing your cards. 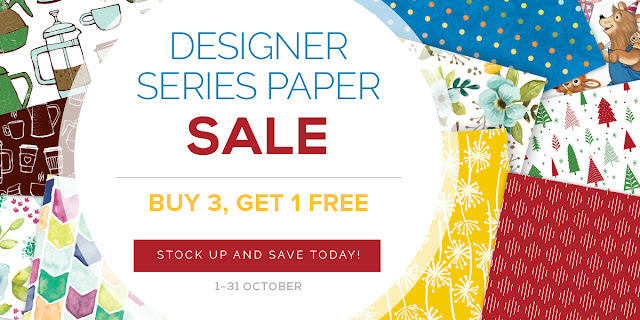 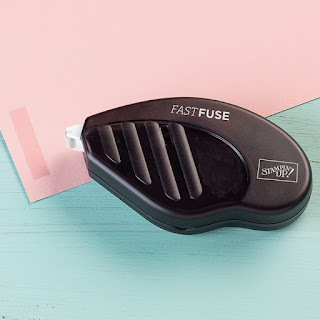 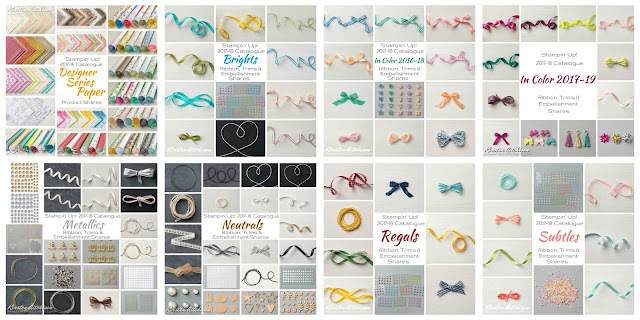 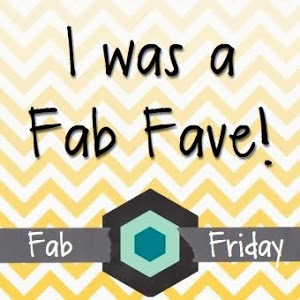 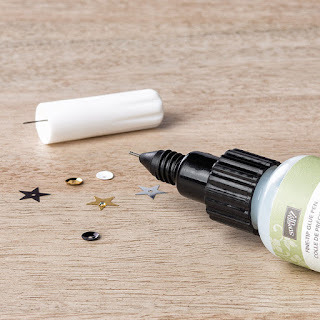 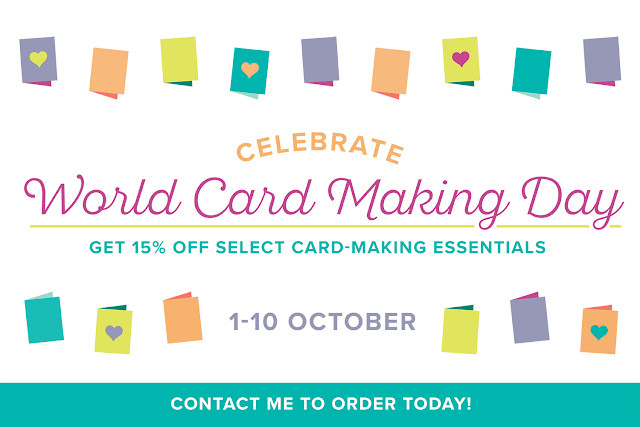 Get in quick for 15% off selected cardmaking essentials or free Fast Fuse refills with a Fast Fuse adhesive runner purchase.